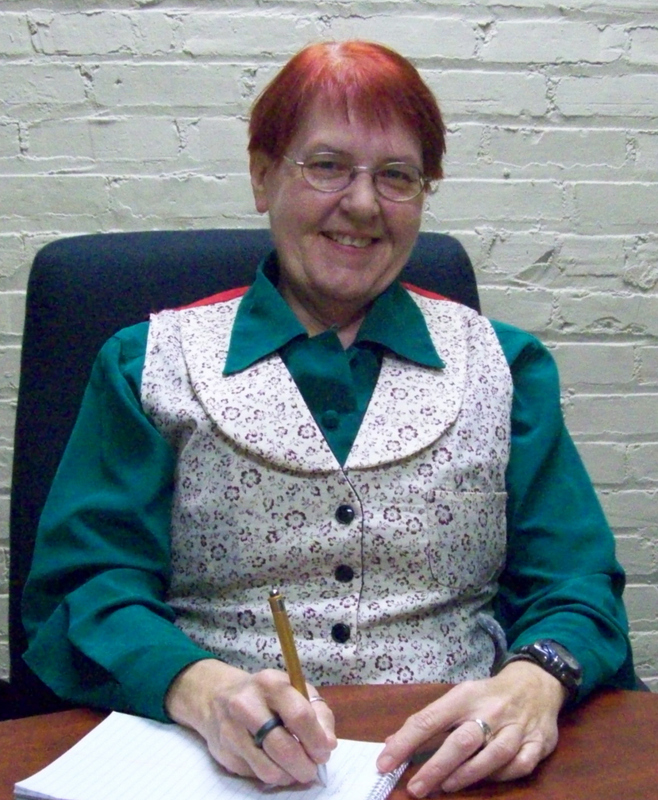 Penny White, aka Pen, is a very active self-publishing author. She was bitten by the writing bug at the age of ten (copyright of the sentence belongs to Pen). Her latest novel Nero’s Fiddle was published a month ago. Pen’s interview is №100 on the blog, so it’s kind a special one. Let’s go to our next Q&A guest, who has interesting things to share. – Pen, What is your last book Nero’s Fiddle about? – Nero’s Fiddle is about an Electromagnetic Pulse attack crippling the United States. Captain Beverly Mossberg is assigned the task of getting to Washington, DC on foot to assassinate the terrorist before he strikes again. – I listened to an audiobook called One Second After by William Forschten. It was about an EMP attack on the community level. I began to visualize my own version of an EMP attack on the United States. It had a larger feel to it and my heroes were women.